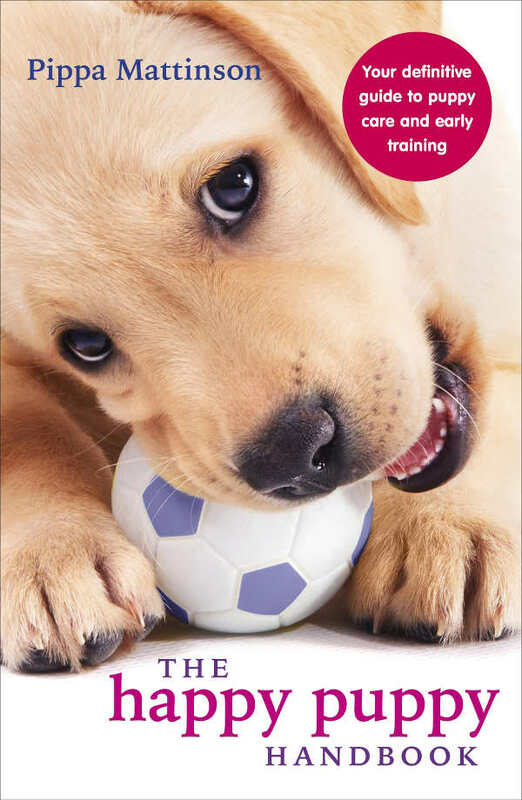 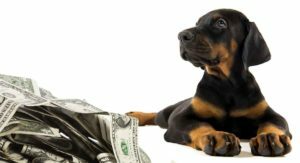 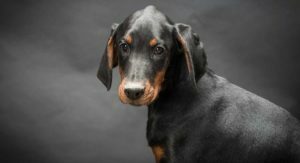 How Much Is A Doberman Pinscher Puppy To Buy And Raise? 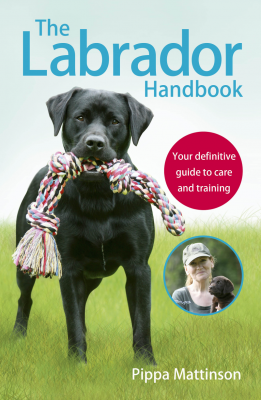 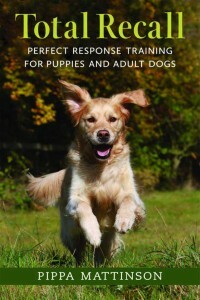 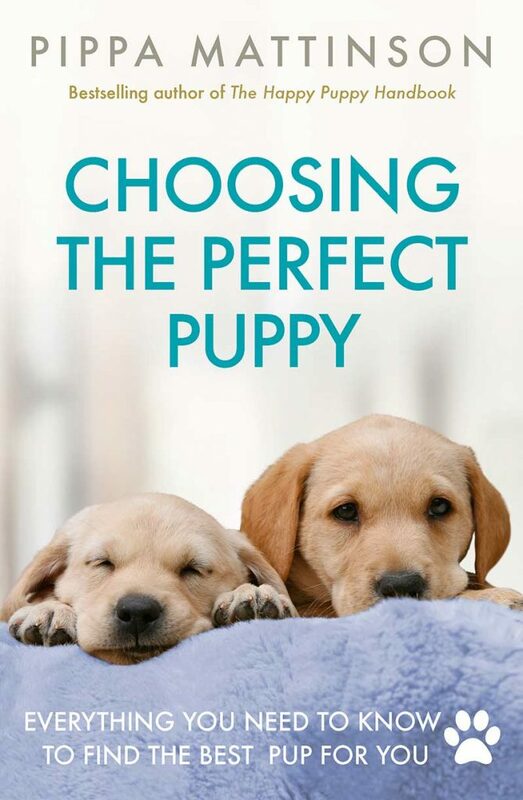 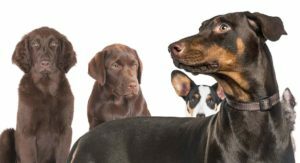 Doberman Mixes – Which One Will Appeal to You? 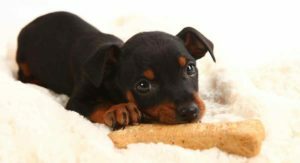 Doberman Pinscher Temperament – Is This Dog Right For Your Family? 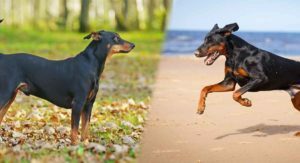 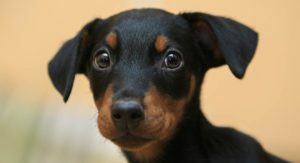 German Pinscher vs Doberman Pinscher: Which One Is Right for You? 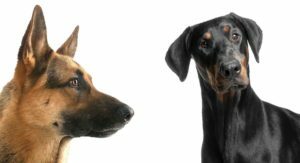 German Shepherd Doberman Mix – Great Guard Dog or Family Pet? 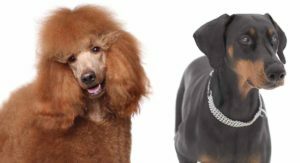 Doberman Poodle Mix – Is This Good Looking Hybrid Right For You? 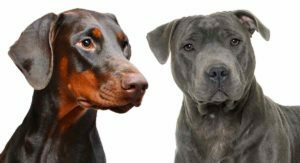 Doberman Pitbull Mix – The Best Of Both Worlds? 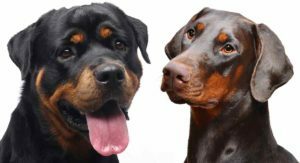 Doberman vs Rottweiler – Similar Looks But Different Personalities?